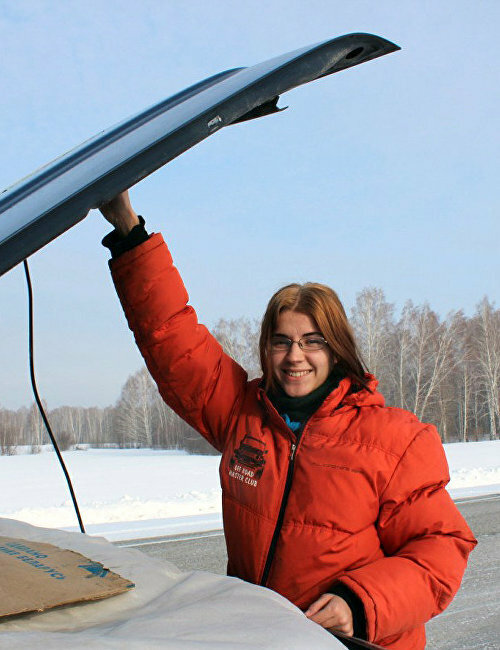 Since 2012, Zadorozhnaya has been a member and organizer of high-latitude expeditions aboard category B vehicles. 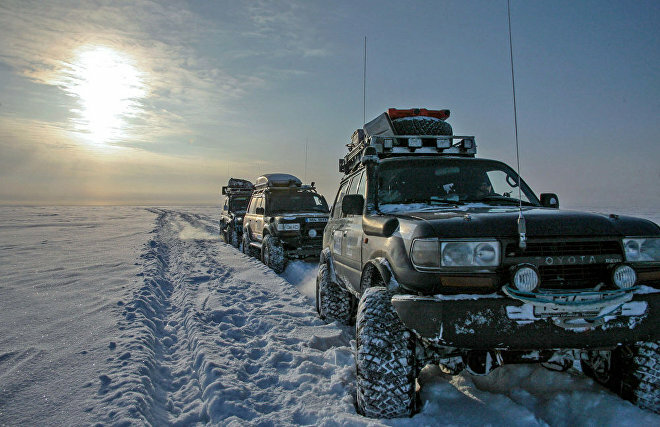 She has taken part in an off-road expedition to the Putorana Plateau. Together with her husband, traveler Stanislav Yershov, she has organized and conducted trips to Vanavara, Amderma and Dickson Island. Zadorozhnaya is the co-pilot on all expeditions.